Ping Yan started to learn drawing and painting at a very early age and working in a wide variety of mediums including Chinese brush painting, watercolor, oil, acrylic, pastel, colored pencil, and pen sketch. Ping enjoys creating portraits, cartoon, flowers and landscapes. Ping's artworks involve an extensive area of subject matters and styles from oriental to impressionism, light to dark values. 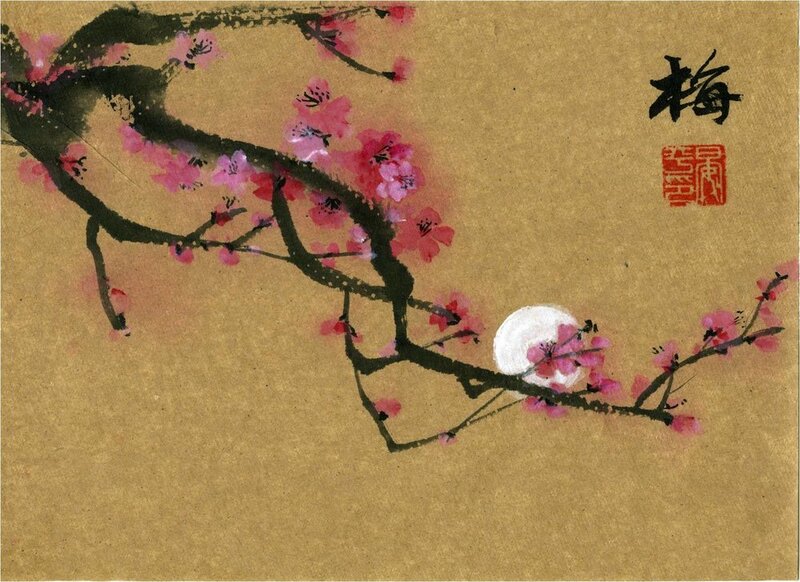 She has been invited to demo her Chinese brush painting in many art fairs and events. Her brush painting work shows that the painter must work with speed, liveliness, confidence, and technical mastery, infusing spiritual energy into the brushstrokes. The action of creating artworks enriched her life and provided her with both physical and mental relaxation. She believes that Qigong and the way of Chinese brush painting has something in common: breath management, physical exercise and mental focus.